Cellular domains play vital roles in a wide range of cellular functions. 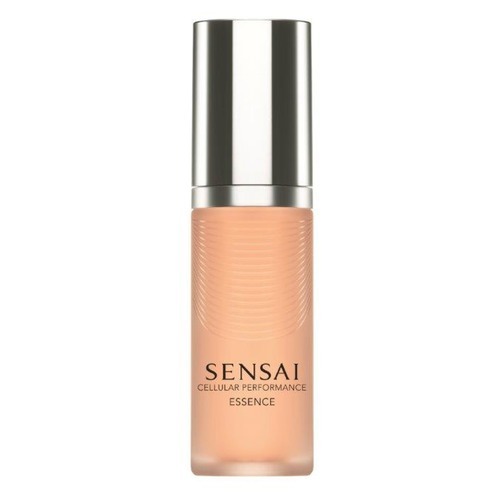 Defining cellular domains and understanding the molecular basis of their formation is essential to the study of cell functionality. 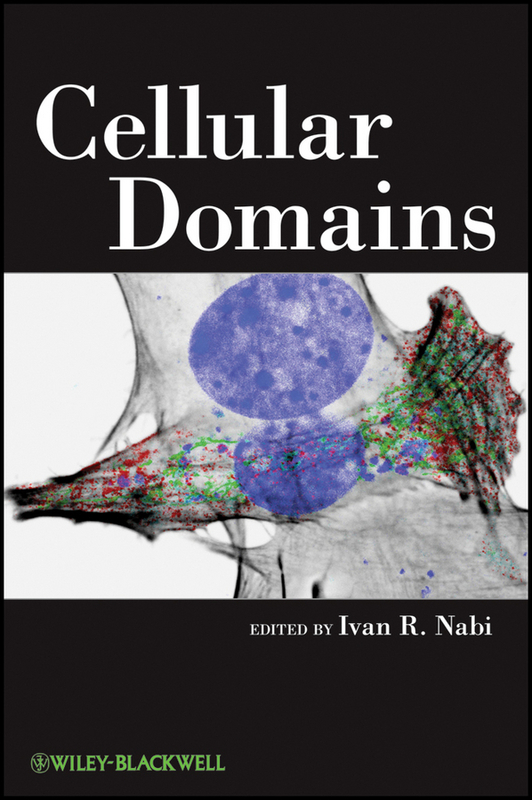 This authoritative reference provides the most comprehensive analysis available on cellular domains, with emphasis on the definition and molecular composition of the domain as well as the functional implications of domain organization.